At a stage where most young adults across Bhutan found themselves abandoning their rural homes and migrating to urban centers in search of opportunities and better lives, audacious eleven young adults from Panbang community in southern Bhutan decided to stick to their roots and start up a community based rafting company. Panbang community lies adjacent to the Royal Manas National Park which is home to over 86 different mammals, 365 birds and 900 plant species. The community is also home to the largest river basins. The Cofounders of the company say they are extremely proud of their rich cultural and natural heritage and that they love the river. They are passionate about showing their home to the rest of the country and the world. 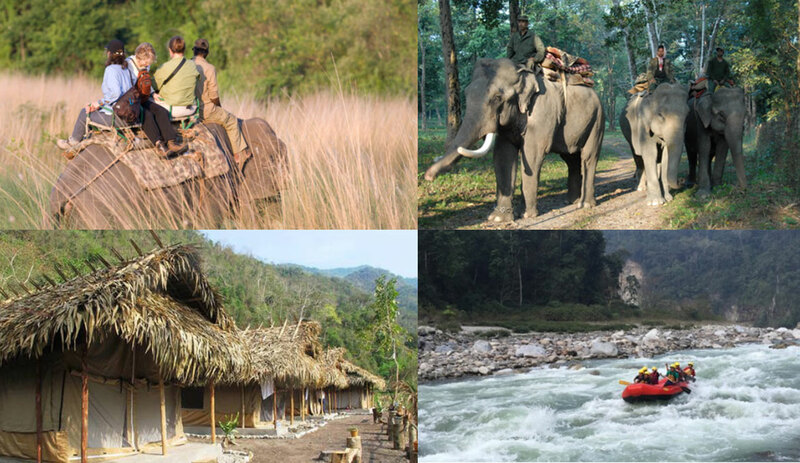 The company organizes rafting trips, wildlife safaris, jungle drives, naturalist walks and overnight stays at their jungle camp. In order to provide world class service to the tourists, the crew are professionally trained and certified in white water rescue and safety. The guides have also undergone nature and eco-guide training under experts from the Ugyen Wangchuck Institute for Conservation and Environment. Specializing in eco-tourism, the company is highly committed to conserving the natural beauty and sanctity of our surrounding mountains, valleys and rivers.